In What Do We Want? 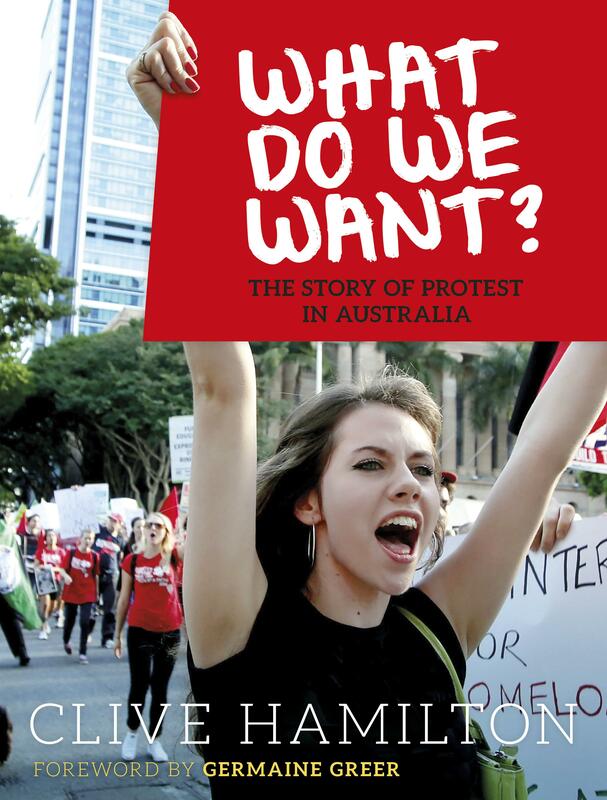 Clive Hamilton explores the colourful, enthralling and stirring forms of protest used in the big social movements that define modern Australia. He includes dedicated chapters on the peace movement, women’s liberation, Indigenous rights, gay rights and the environmental movement, and examines how these movements have confronted the ugliness in Australian society and caused epoch defining shifts in social attitudes. He describes protests with scores of thousands marching or sitting down in the streets of capital cities; colourful camps of a handful of protestors in Australia’s forests, singing at bulldozers and blocking paths; acts of bravery by individuals using technology to disrupt stock markets or coming out on television; as well as vigils, leafleting, street theatre, occupations and myriad other creative forms of protest. Hamilton shows that progress occurs because a few individuals begin to demand change.